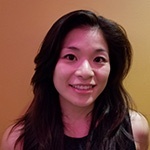 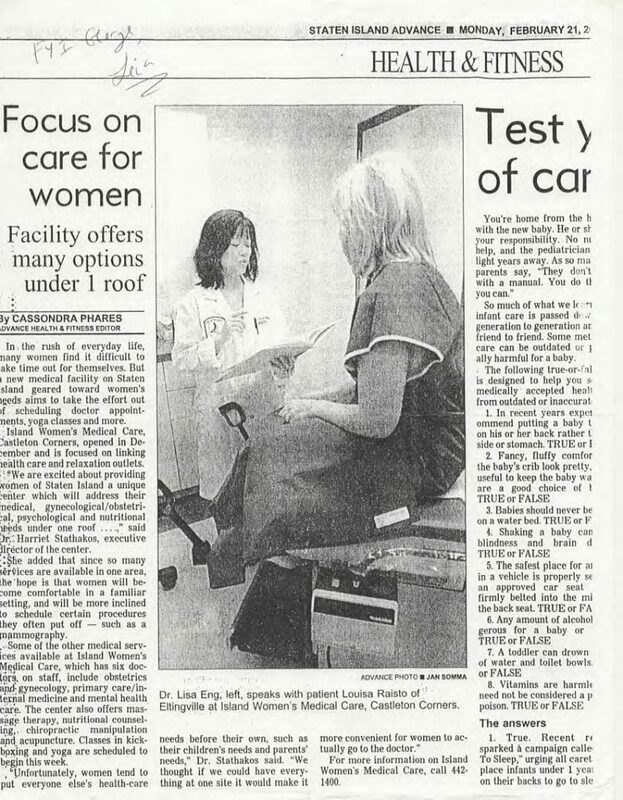 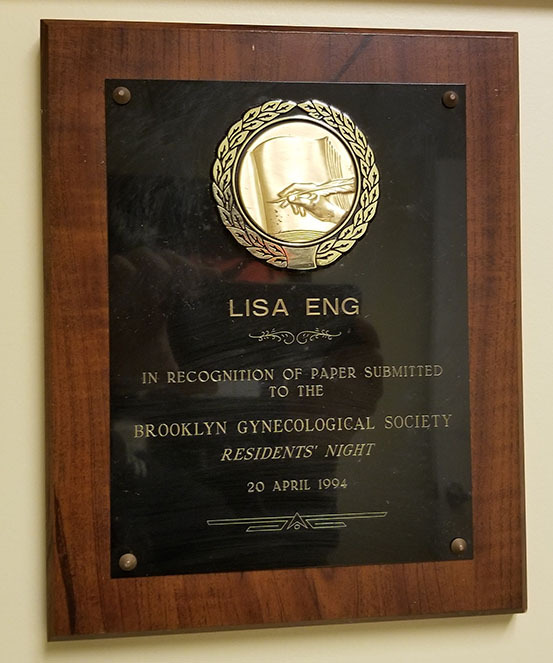 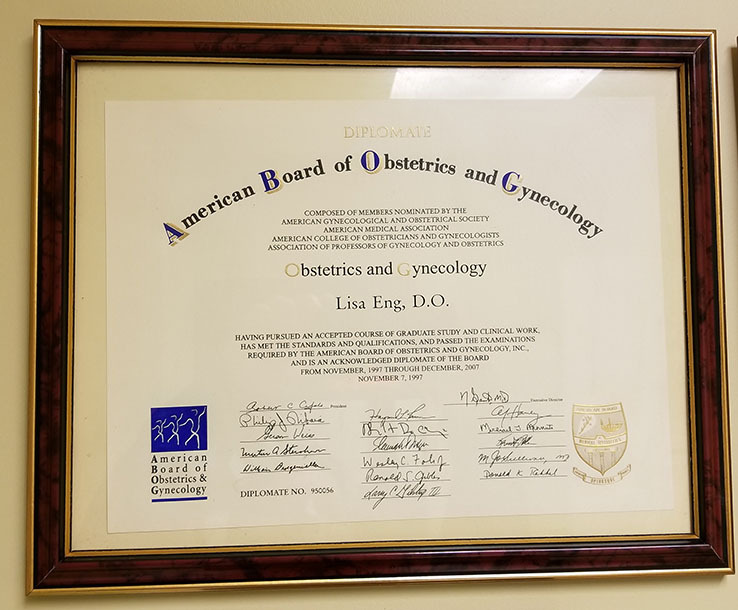 Lisa Eng, D. O. is Board Certiﬁed in Obstetrics & Gynecology. 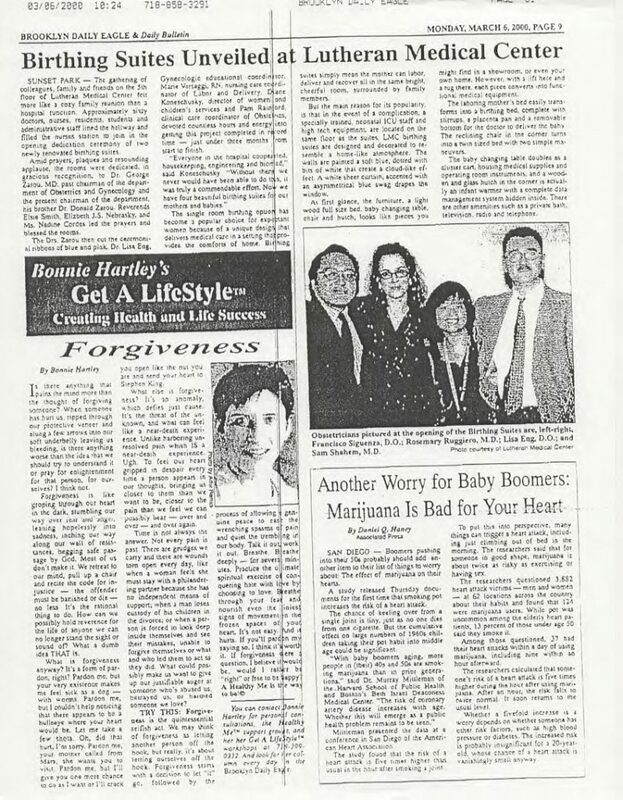 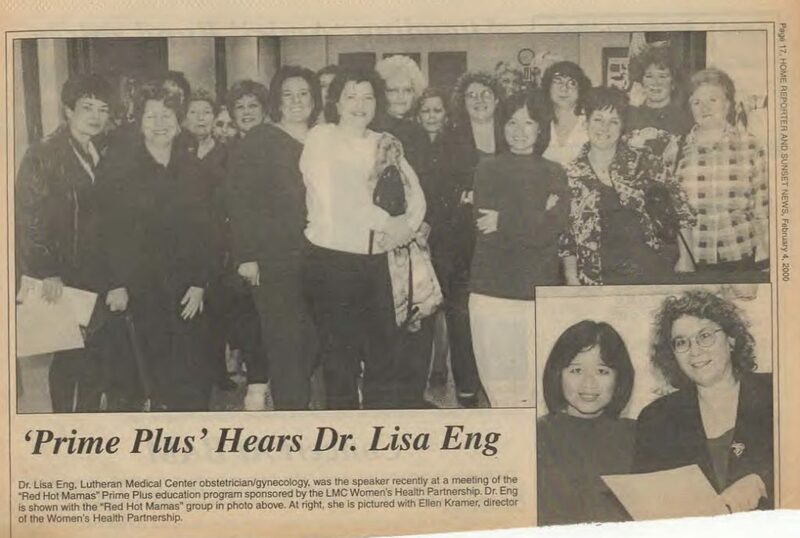 She received her medical degree from NY College of Osteopathic Medicine in 1990. 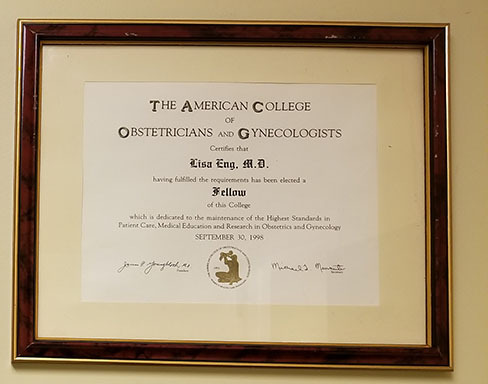 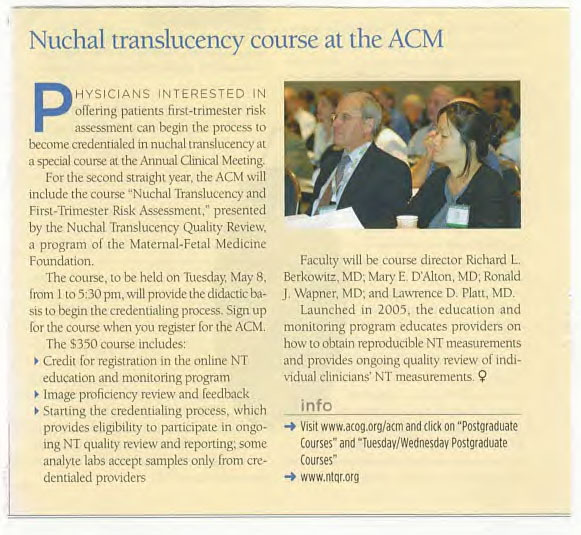 Her osteopathic rotating internship and residency in obstetrics & gynecology were completed at Lutheran Medical Center in Brooklyn, New York. 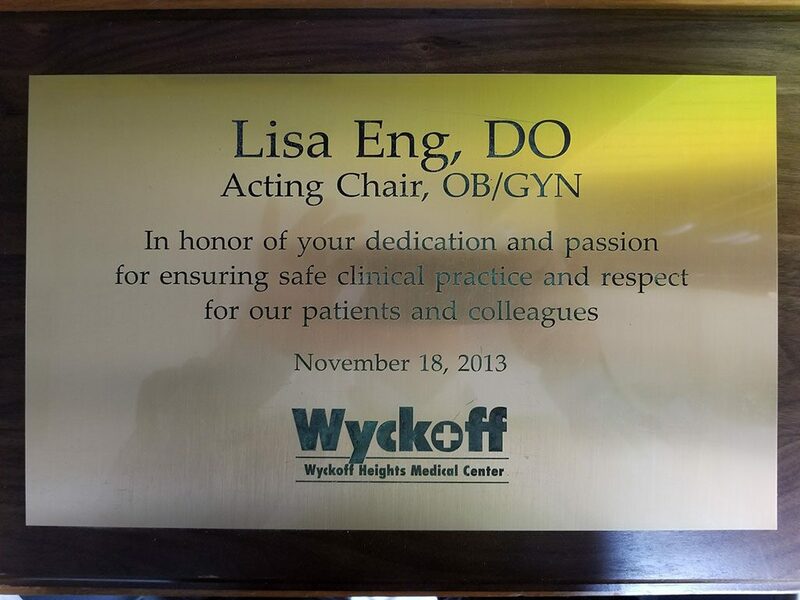 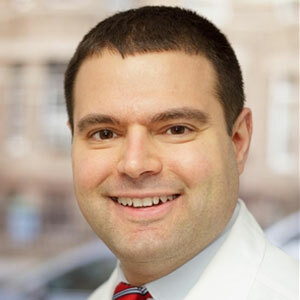 Dr. Eng has been in private practice since 1995 and is the owner of New Life Ob/Gyn, LLP. 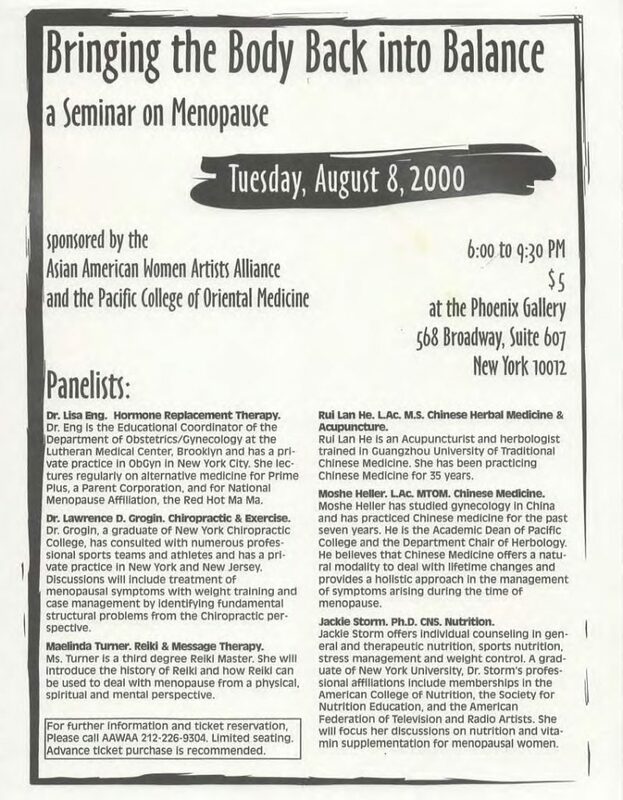 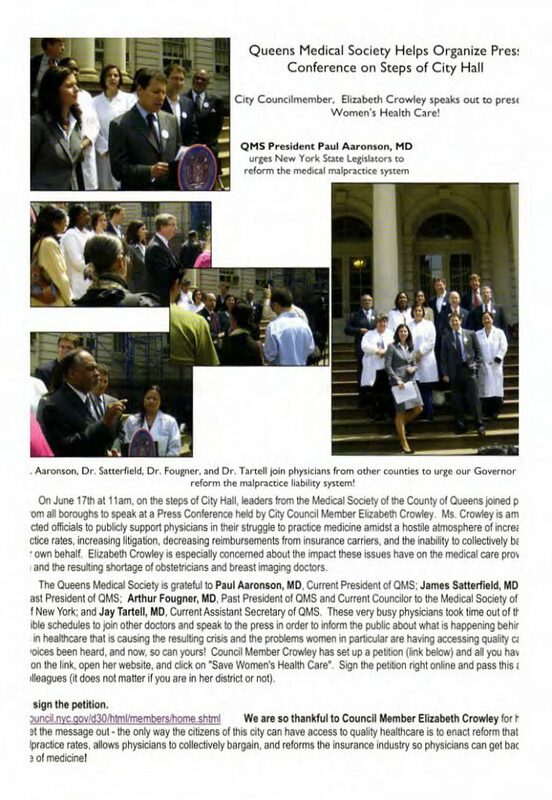 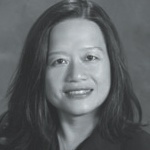 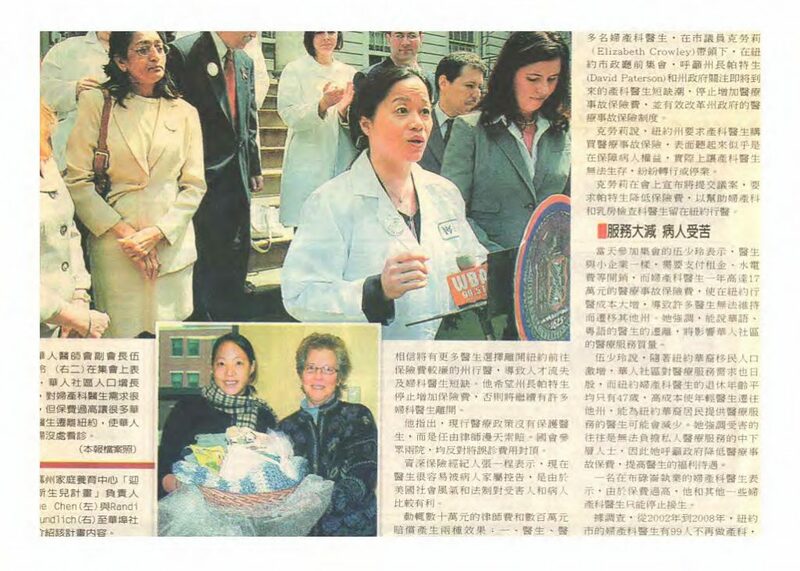 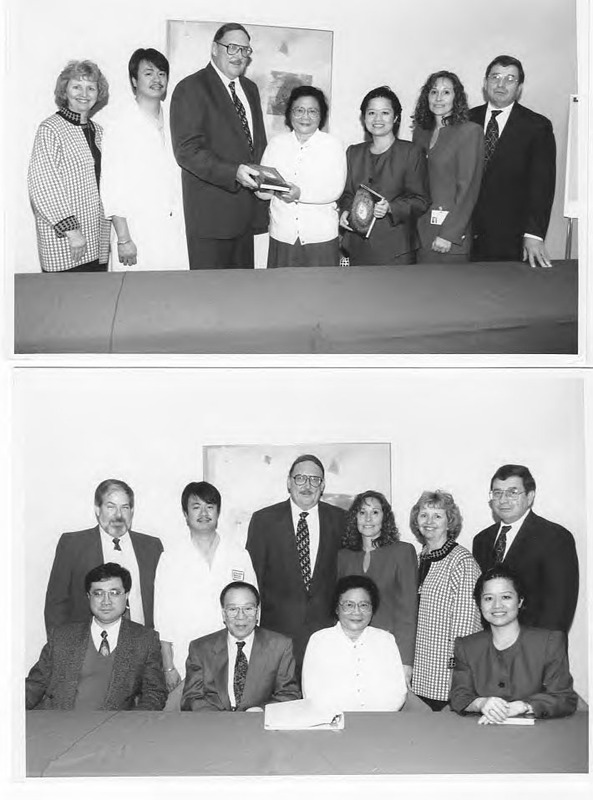 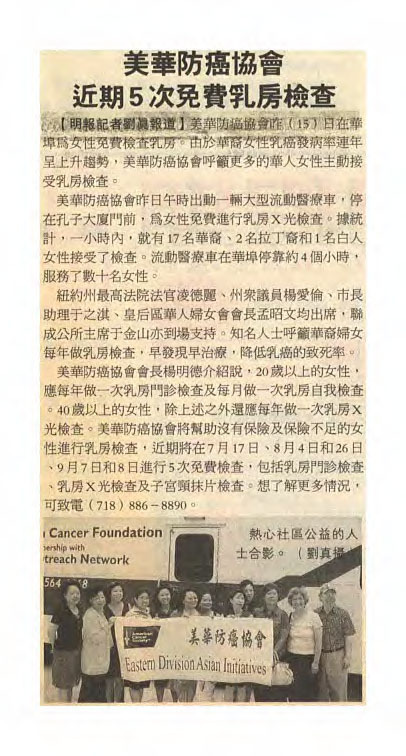 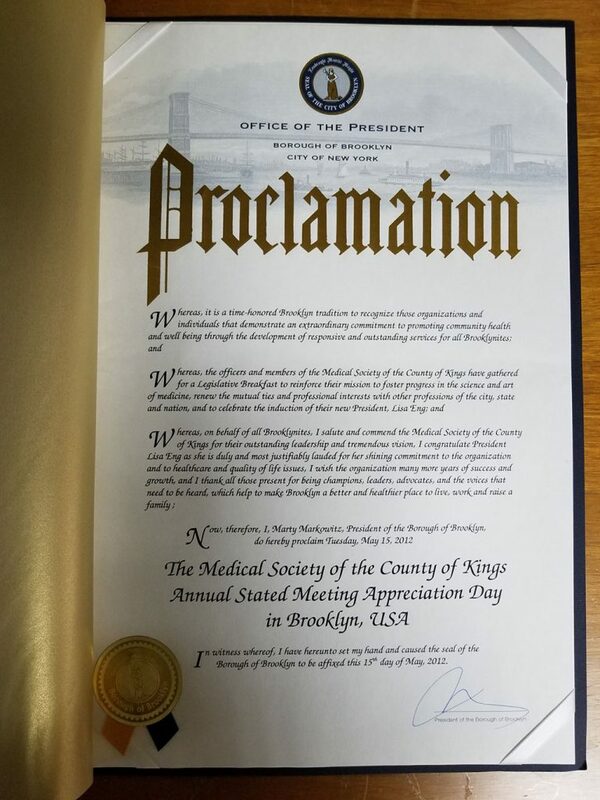 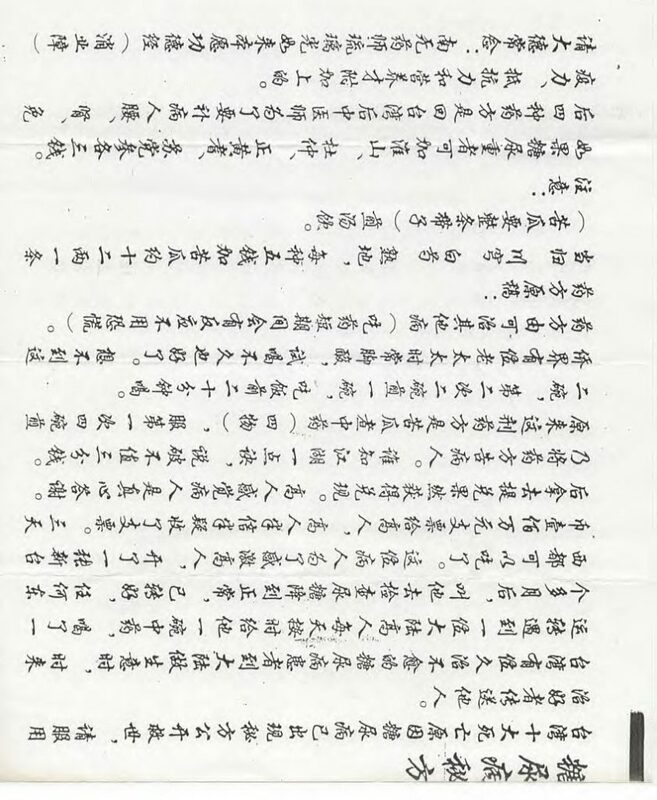 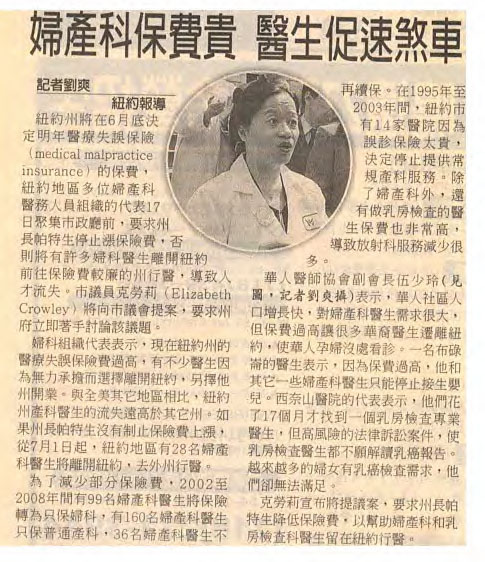 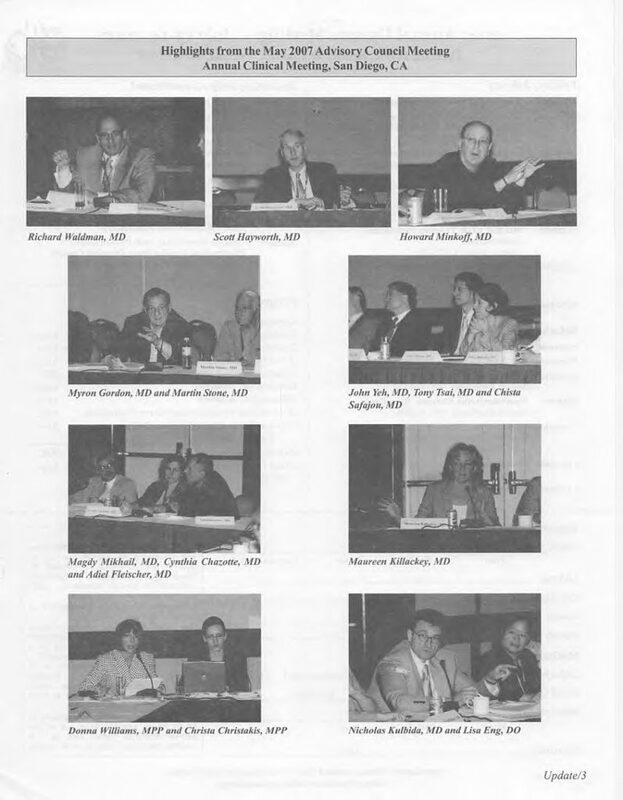 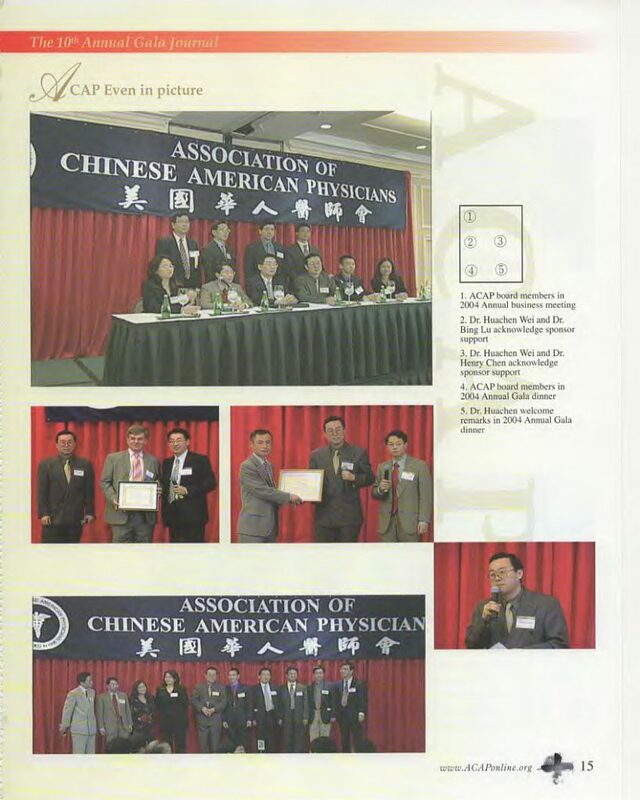 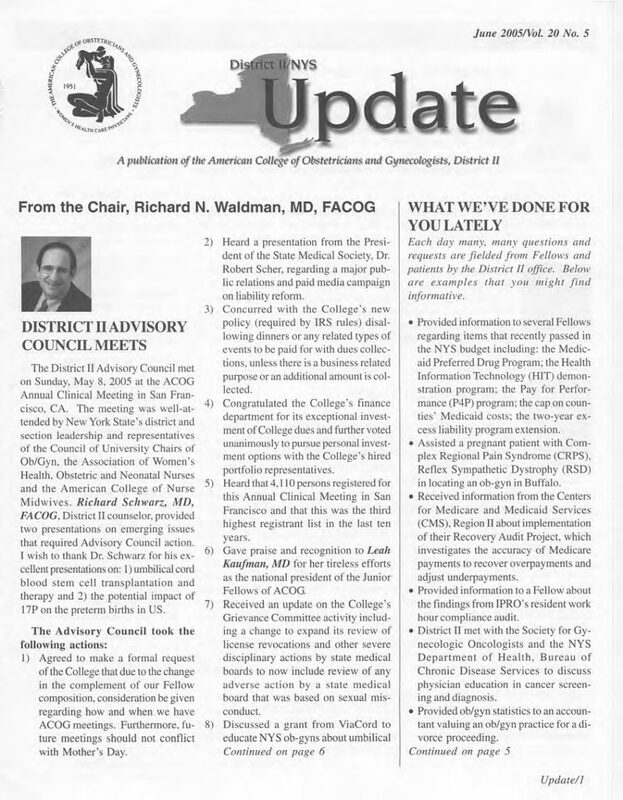 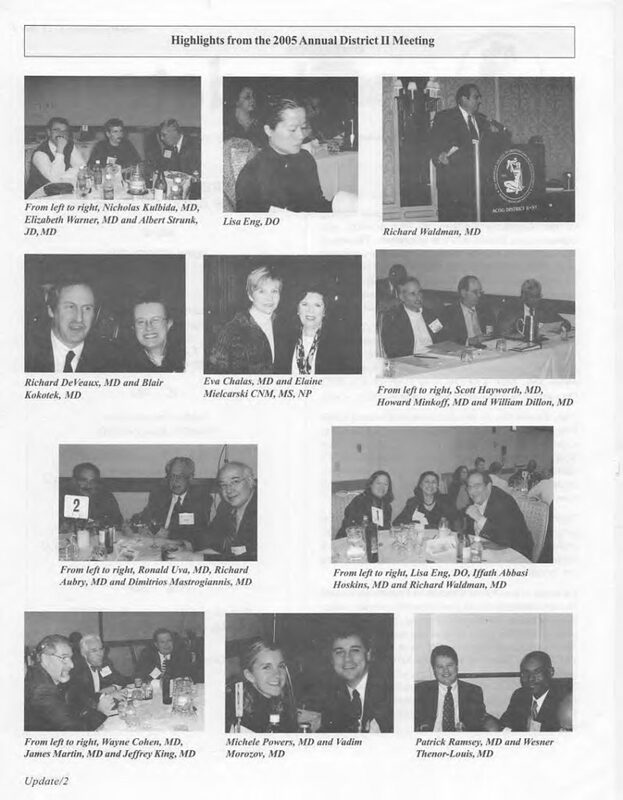 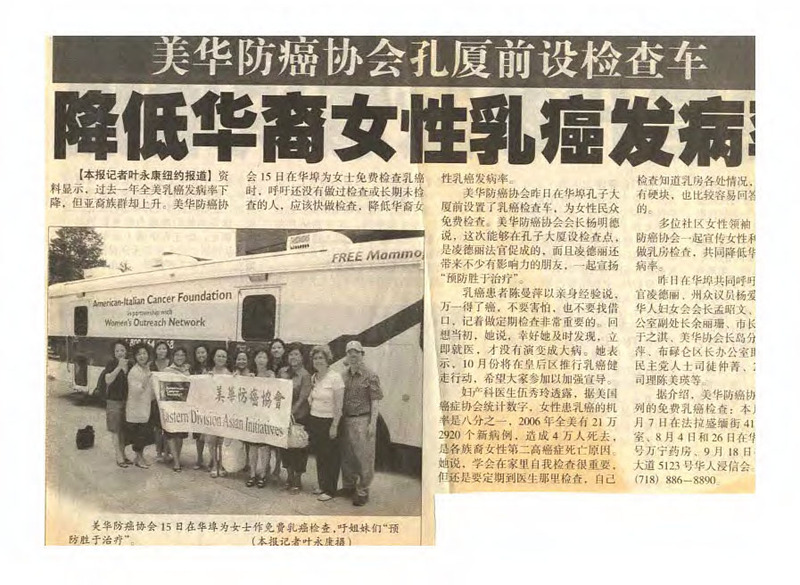 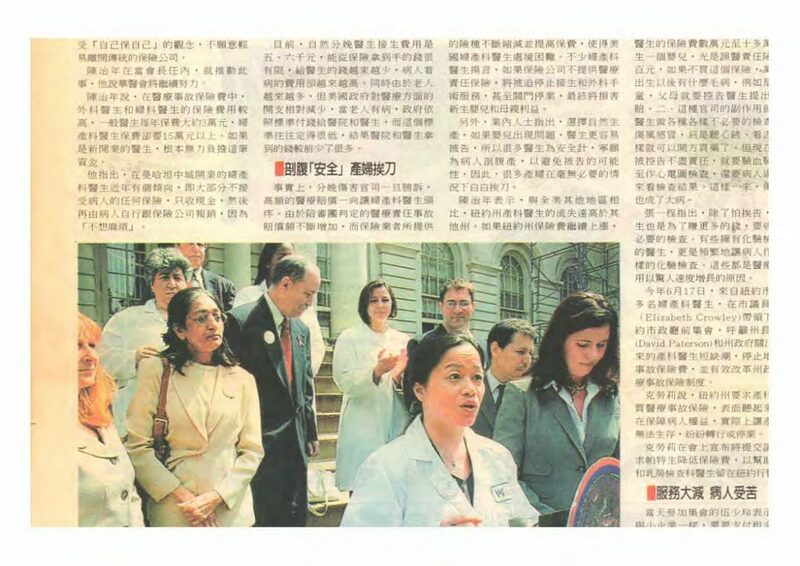 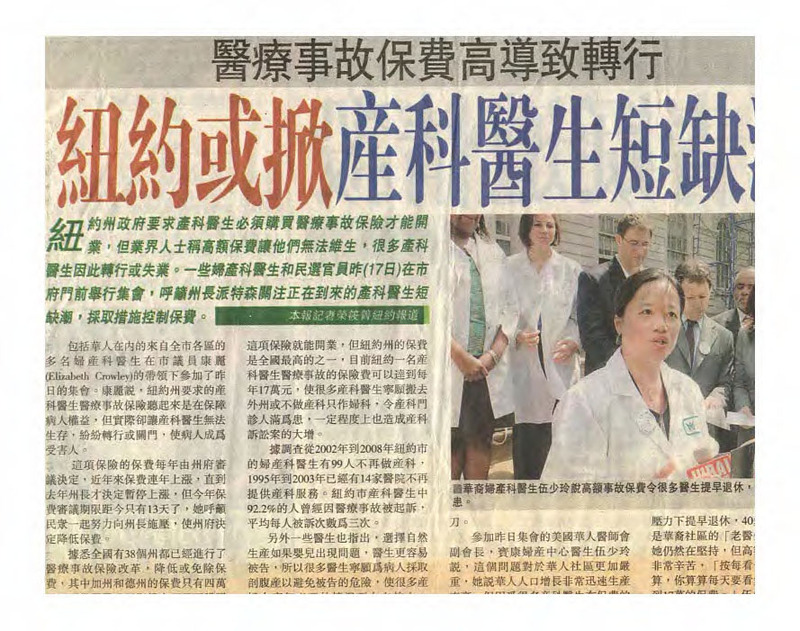 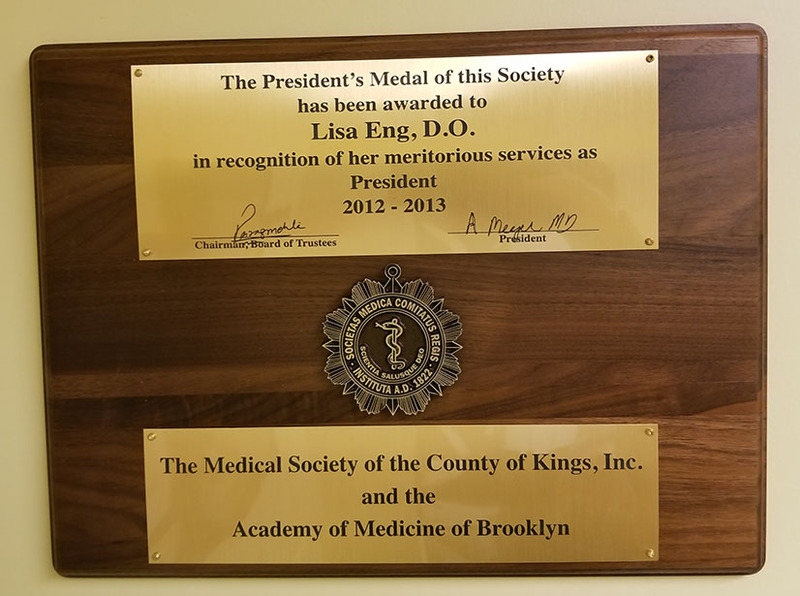 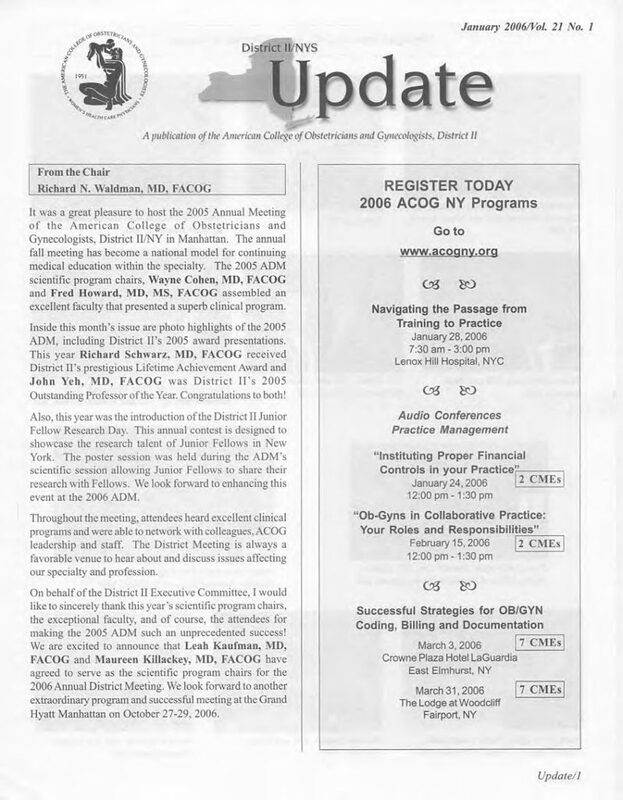 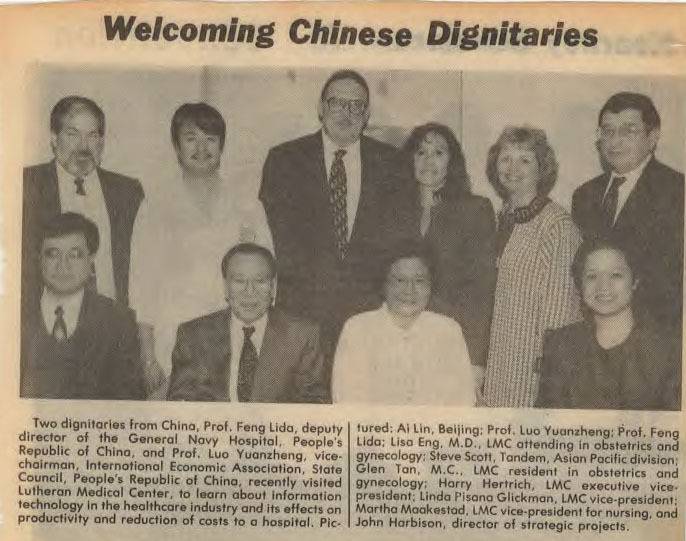 She is the past President of many physician organizations including: the Association of Chinese American Physicians (ACAP), Chinese Community Accountable Care Organization (CCACO), Medical Society of County of Kings (MSCK), Medical Society of Bay Ridge, Doctors First Association-Risk Retention Group and Brooklyn Gynecological Society. 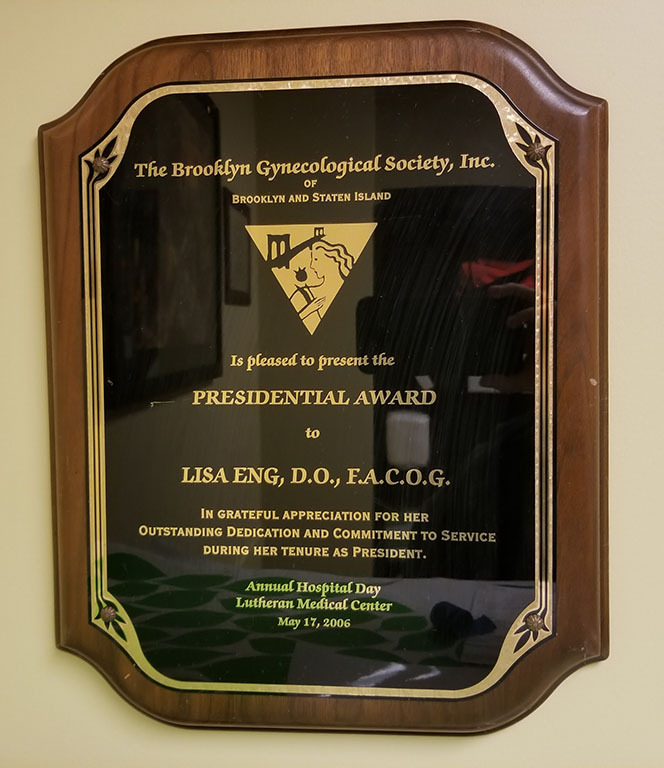 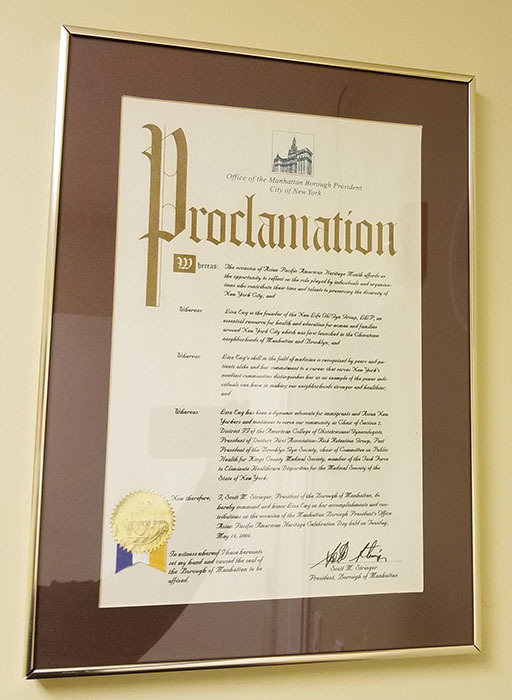 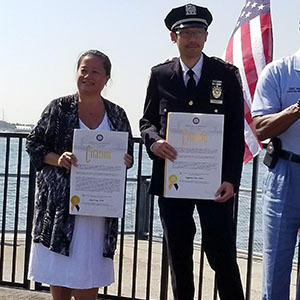 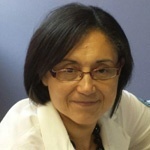 She has been Vice President of the Medical Staff at Lutheran Medical Center and was Vice Chair-woman for Homecrest Community Services – a senior day care center in Gravesend and Bensonhurst, Brooklyn. 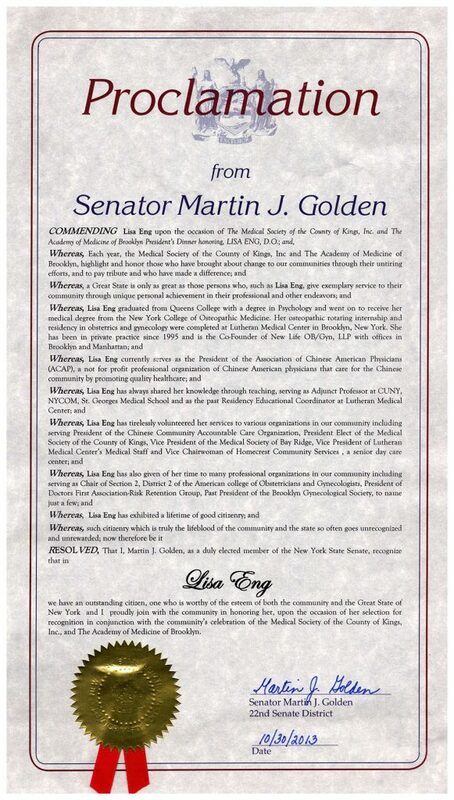 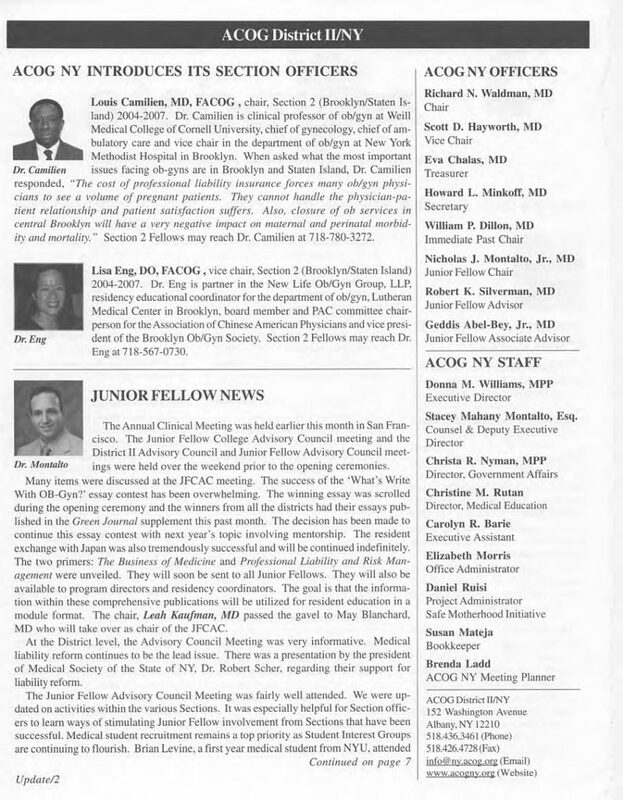 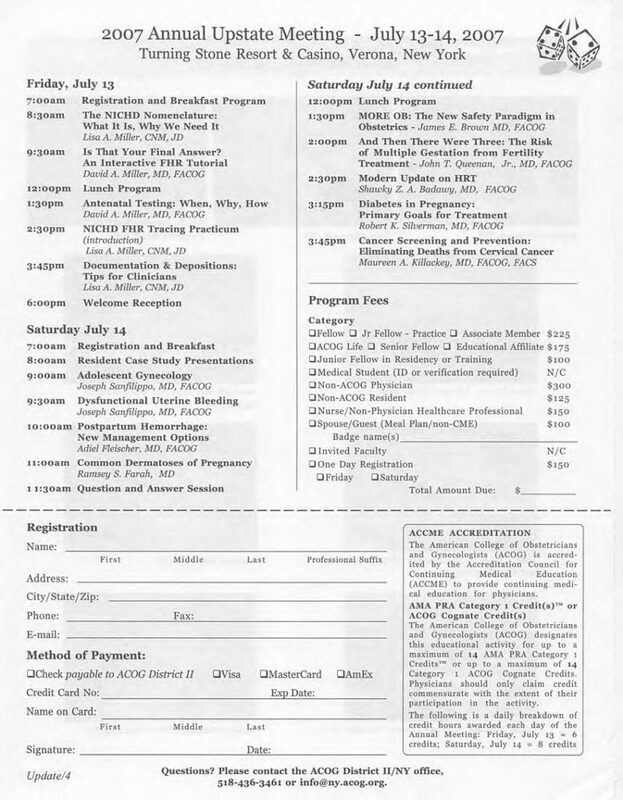 She has served as Chair of the American College of Obstetrician and Gynecologists (ACOG) Section 2, District II, Chair of Committee on Public Health for Medical Society of County of Kings, Chair of the Task Force for Cultural Competency for ACOG/District II and is a member of the Medical Society of the State of New York’s Committee to Eliminate Healthcare Disparities. 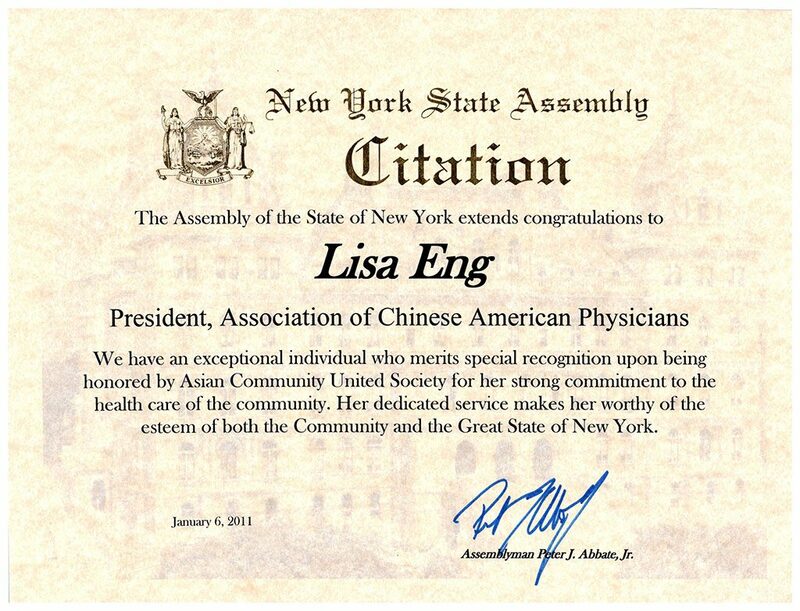 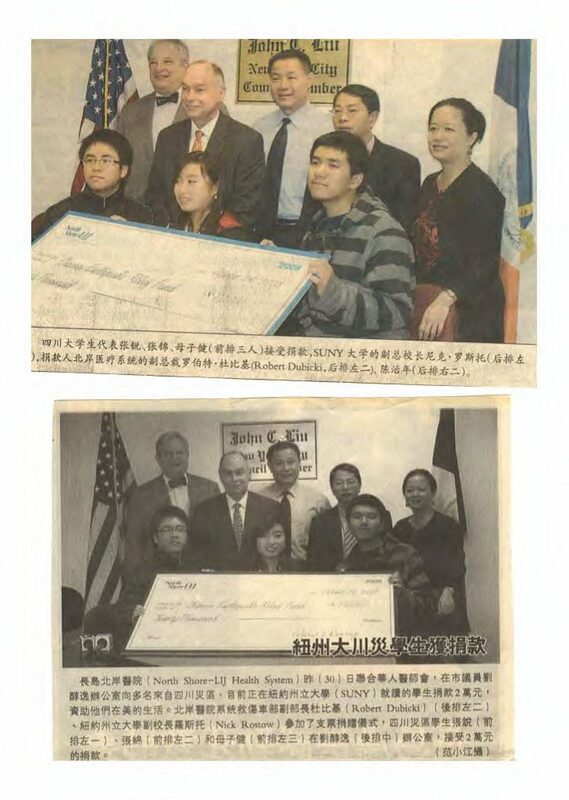 She has received the District Community Service Award for ACOG District II, named one of Brooklyn’s Extraordinary Women by Kings County District Attorney Charles J. Hynes and received a Community Service Award from Manhattan Borough President Stringer, received a Community Service Award from Association of Chinese United Society (ACUS), received a Community Service Award from the Asian Pacific Islander Center for HIV/AIDS (APICHA) and Community Award from State Senator Martin Golden during Women’s History Month. 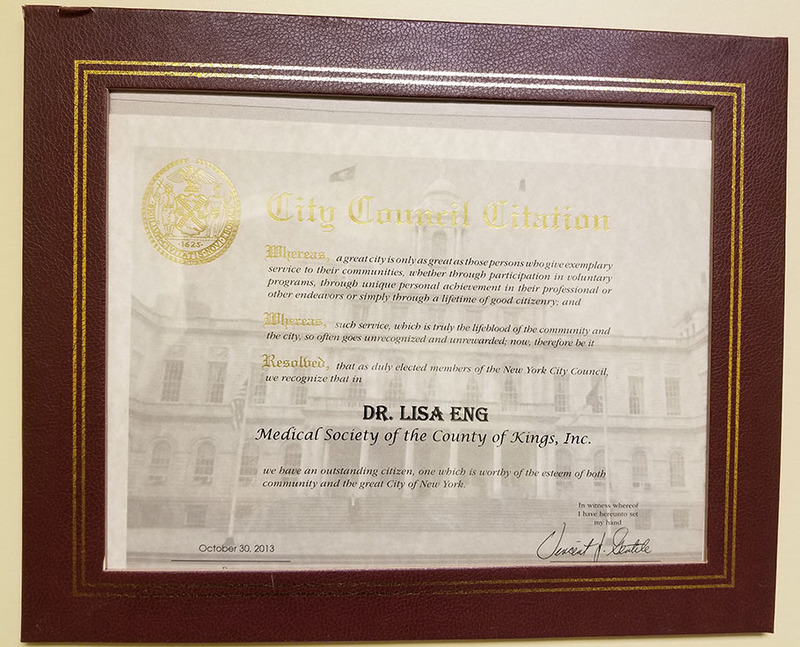 She is most proud of her work for the community and her family. 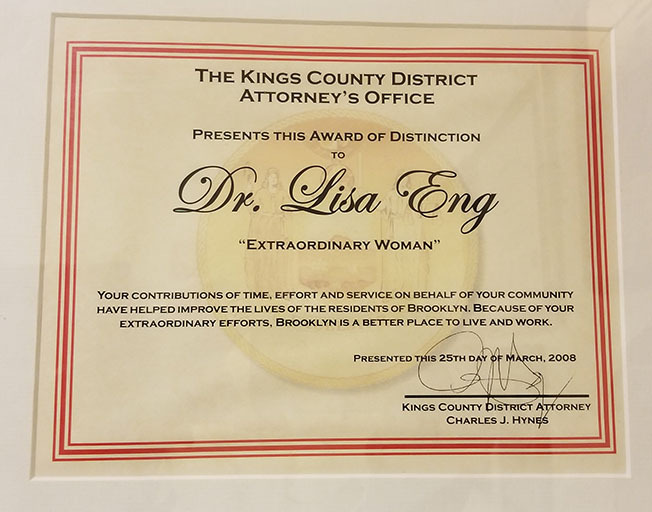 She is proof that an immigrant with extremely humble beginnings, hard work, supportive parents and friends can succeed – always remembering to reach back and pull others along when we achieve.